GOT7’s Jinyoung has confirmed to star in upcoming tvN’s romantic comedy! 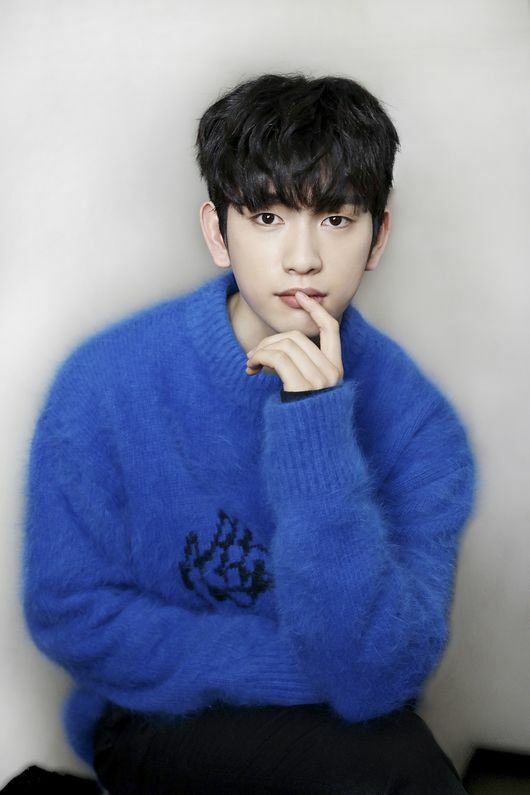 On December 6, it was reported that Jinyoung of GOT7 has confirmed to star in the upcoming tvN’s romantic comedy, “Psychometric Guy” (literal translation). The drama tells a story about a boy with supernatural powers, who risks his life to protect the girl he has fallen in love with. In the drama, Jinyoung will play in the role of Lee An, who has the ability to look into other people’s memories. When he gets in a physical contact with someone, he gains the access to the strongest memory one possesses. While he is even gifted with visuals that make girls to instantly fall in love with him, but the only flaw is that he is incredibly clumsy. Moreover, he hopes to defeat all the bad in the world with his psychometric skills, but he is not fully in control of his powers. As a result, he ends up creating troubles here and there. However, he soon falls in love with a girl named Yoon Jae-In, which is where the “romantic” of the romantic comedy comes into place. Despite her full effort to pretend to be a perfect woman, Yoon hides a dark secret inside of her. Lee An, who can look into people’s memories, figures out Yoon’s secret and risks his life to protect her at all cost. “We plan to provide a drama that the audience can enjoy with warmth and laughters. Please look forward to it,” they concluded.